What is the Poké Ball Plus and where can I buy one? How the Poké Ball Plus works in games in Pokémon: Let's Go and Pokémon GO and where to purchase one. Announced in conjunction with Pokémon: Let’s Go, Pikachu! and Pokémon: Let’s Go, Eevee was a cute Poké Ball peripheral called the Poké Ball Plus. The Poké Ball Plus is designed to work with not only Pokémon: Let’s Go, but also Pokémon GO on mobile. Naturally, people have been wondering what exactly the Poké Ball Plus is, how it works, and how to buy one following its appearance in yesterday’s Pokémon reveal trailer. To help, we put together a quick guide on the Poké Ball Plus! What is the Poké Ball Plus? The Poké Ball Plus is a new peripheral from Nintendo that’s compatible with Pokémon: Let’s Go, Pikachu! and Pokémon: Let’s Go, Eevee! on Switch, as well as Pokémon GO on mobile. 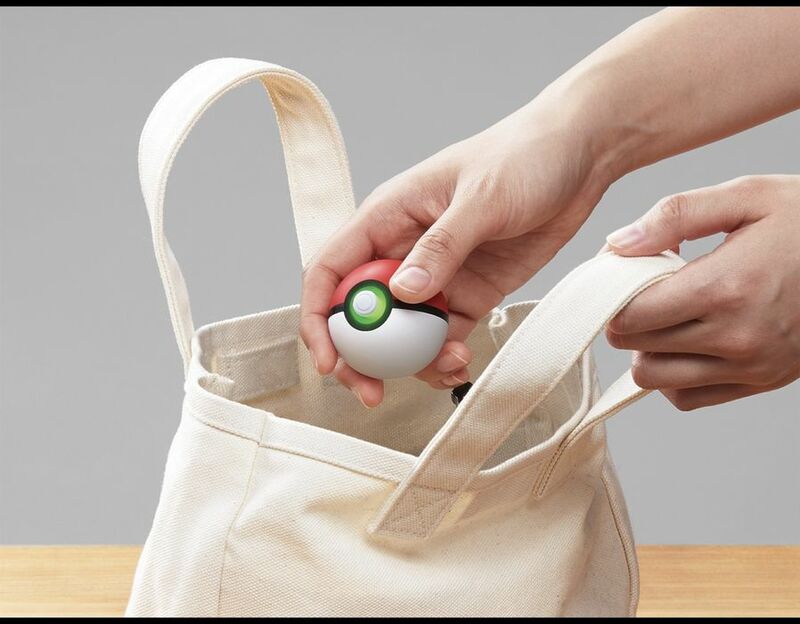 Using the Poké Ball Plus, you’ll be able to both capture Pokémon and take your captured Pokémon along with you. The device reportedly weighs around 65g and measures in at 48mm. It runs using a Lithium Ion 220 mAh battery, which is non-removable. The battery life for the Poké Ball Plus is listed at around 3 hours. It can be charged using the Nintendo Switch AC adapter HAC-002, though the Poké Ball Plus also comes with a USB charging cable. How Does the Poké Ball Plus Work? The Poké Ball Plus lets you capture Pokémon using motion controls. The Pokéball Plus features motion controls. When a wild Pokémon appears, you can capture it by readying your Poké Bball Plus and moving it as if you were throwing it (without actually throwing it, of course). When you successfully capture a Pokémon, the Poké Ball Plus lights up and vibrates, in addition to the Pokémon you’ve captured letting out a cry. Similar to the Pokémon GO Plus, the Poké Ball Plus notifies you of nearby Pokémon by vibrating. What’s more, you can capture nearby Pokémon without ever having to open the game on your phone. When the Poké Ball Plus notifies you of a nearby Pokémon, simply press the button and use a throwing motion. The Poké Ball Plus has various LED light patterns to let you know whether or not you’ve captured a Pokémon, along with the previously mentioned confirmation via lights, vibration, and Pokémon cries. By connecting the Poké Ball Plus to your phone and the Pokémon GO app, it will help count your steps even if the Pokémon GO app isn’t running (this helps hatch Eggs and earn Candy for your Buddy Pokémon). When Can I Buy the Poké Ball Plus and How Much Does it Cost? The Poké Ball Plus is priced at $49.99 and can be purchased at retailers including Amazon, GameStop, Best Buy, and Target. Similar to Pokémon: Let’s Go, Pikachu! and Pokémon: Let’s Go, Eevee!, the Poké Ball Plus will be available for purchase on November 16, 2018. You can pre-order the Poké Ball Plus at retailers including Amazon. The purchase price for the Poké Ball Plus is set at $49.99. 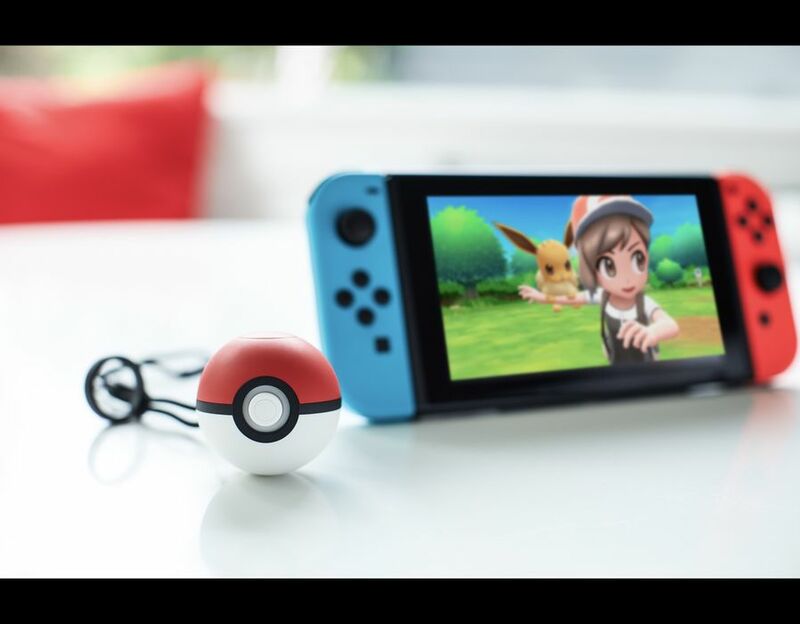 Note that the Poké Ball Plus will be available at the same retailers that Pokémon: Let's Go, Eevee and Pikachu are available. These retailers include the Pokémon Center, Amazon, Best Buy, GameStop, Target, and Walmart. For more info on the Poké Ball Plus, be sure to check out the official product page via Nintendo.